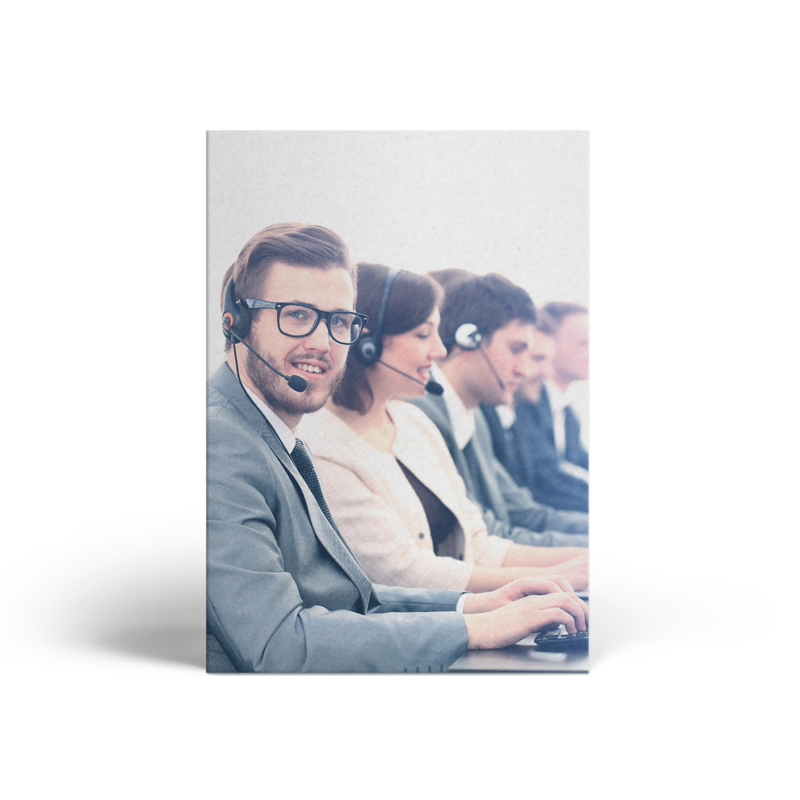 The Clearswift Support organization is dedicated to providing the highest levels of client satisfaction. Our Support Portals are the most efficient method for logging cases and identifying solutions. Product Support offers product specific resources to download including installation and configuration guides, FAQs, Bulletins and more. Clearswift Support Services range from technical support, to migration and upgrade assistance, to system health checks to business process reviews. We also offer Training Courses and Live Webinars to help you gain more in depth knowledge on your Clearswift technology. 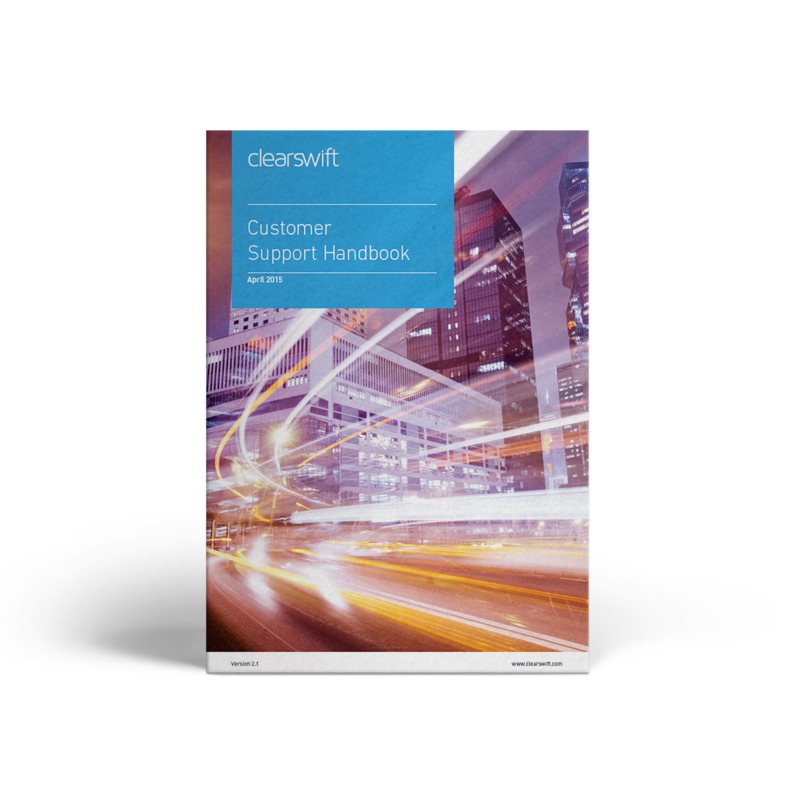 Our Support Handbook is a comprehensive guide to Clearswift's Support Options and Professional Service offerings, as well as an explanation of how these offerings are delivered to customers.